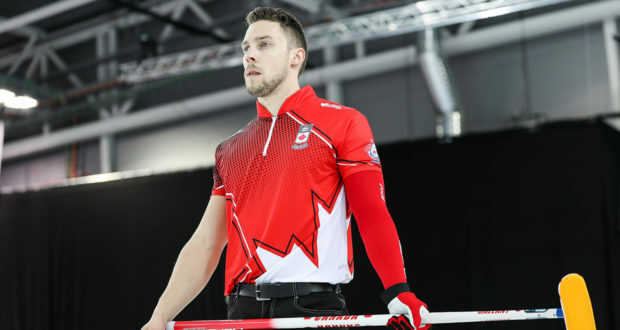 Curling Canada | The home of curling in Canada. STAVANGER, Norway — Canada’s Jocelyn Peterman and Brett Gallant are one step closer to reaching the playoffs at the 2019 World Mixed Doubles Curling Championship. 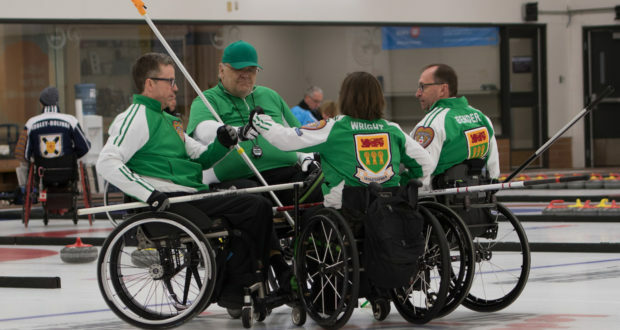 An expanded field of 14 teams will be on the ice when the 2019 Canadian Wheelchair Curling Championship begins Friday at the Club de curling de Boucherville in Boucherville, Que. 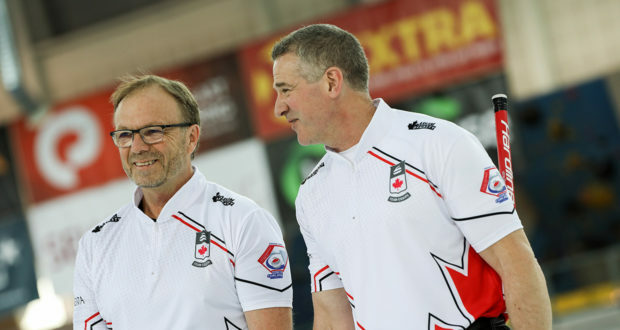 STAVANGER, Norway — The Canadian senior men’s and women’s teams are one step closer to winning double gold at the 2019 World Senior Curling Championships. 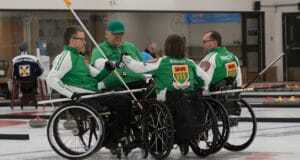 Teams led by Bryan Cochrane and Sherry Anderson won their games on Wednesday and qualified for the playoffs. 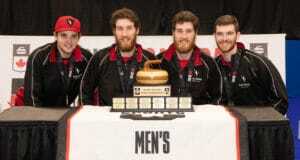 When Ottawa’s Cameron Goodkey signed up for a Learn to Curl progam at the local Sportsplex five years ago, he had no idea that the skills he absorbed through that introduction to the sport would lead surprisingly quickly to a special moment: hoisting the trophy at the 2019 U SPORTS/Curling Canada University Championship this past March in Fredericton, N.B.